Everyone needs to do estate planning. It is more than just planning for death. Estate planning is designing a program for effective wealth building, preservation, and disposition of property at the minimum possible tax cost. 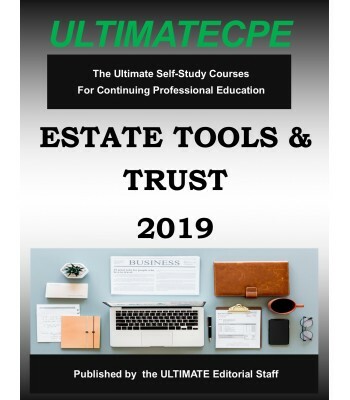 This exceptional mini-course surveys wills, living trusts, gifts, marital property, and probate avoidance. Designed to eliminate estate problems and death taxes, the emphasis is on practical solutions that are cost-effective. 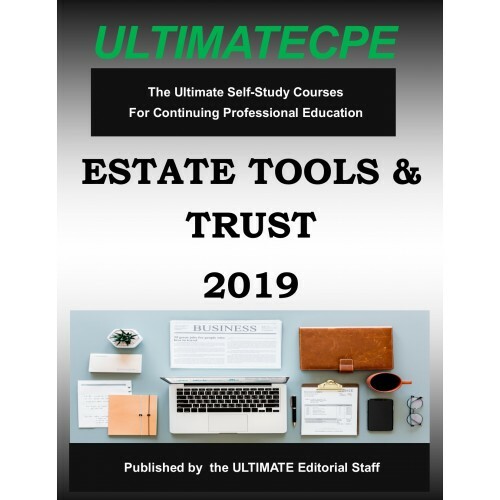 The text reviews and explains both federal gift and estate tax systems giving practice pointers and planning observations.